Magnetic Island, a 40-minute ferry ride from Townsville in Queensland, is one of the best places in Australia to see some of the country's most remarkable wildlife – with a chance to spot koalas, sea turtles, wallabies, and even whales. The tropical island lies within the Great Barrier Reef, and is called Magnetic Island (known affectionately as “Maggie” by locals) because Captain Cook's compass played up a bit as he was approaching the coast here. 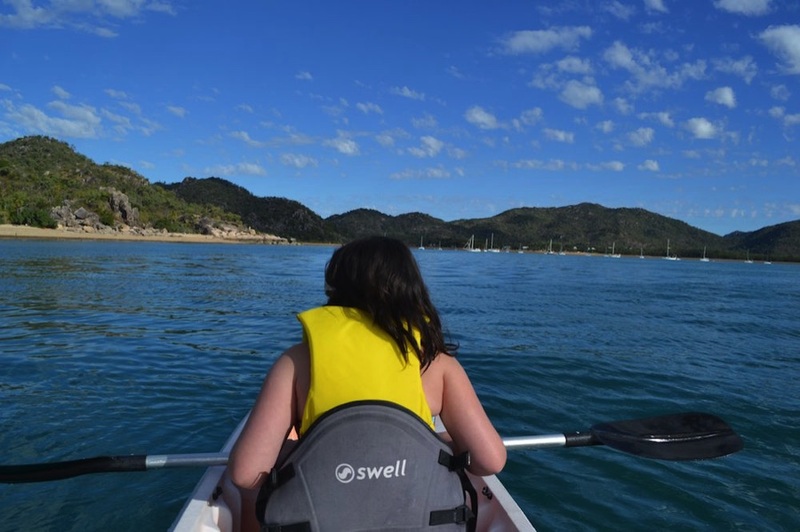 There are many reasons for visiting Magnetic Island: beautiful sandy beaches, a laid-back vibe, and great hiking to name a few. But many people come here to spot wildlife. One enjoyable way to do this is to hire a kayak at picturesque Horseshoe Bay. The seas are teaming with life – and if you're lucky you may spot a sea turtle, or even a humpback whale! Snorkelling is excellent too, with one of the best locations being Florence Bay – or try the snorkelling trail at Nelly Bay, which offers easy access from the beach and a great swim for beginners. Winter is a good time to snorkel – the weather is still warm, and jellyfish are less of a problem. The island also abounds with birds, with some 186 species enjoying a wide variety of habitats. 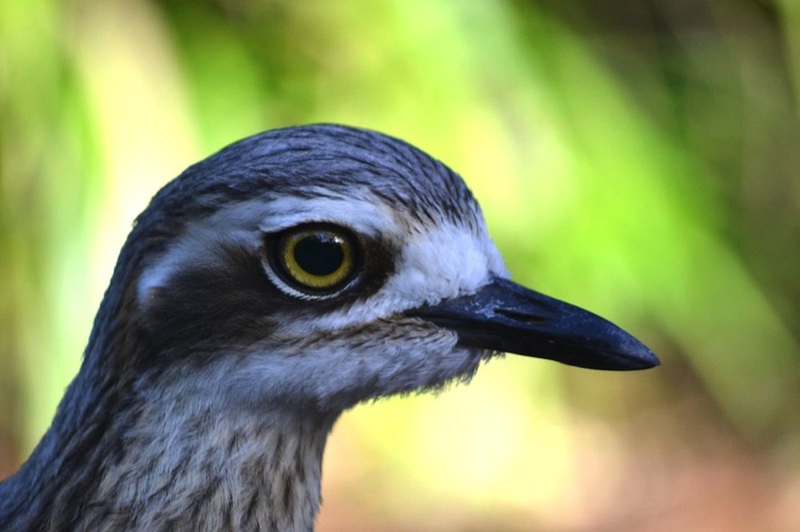 Look out for the quirky, long-legged bush stone curlew, and white bellied sea eagles. 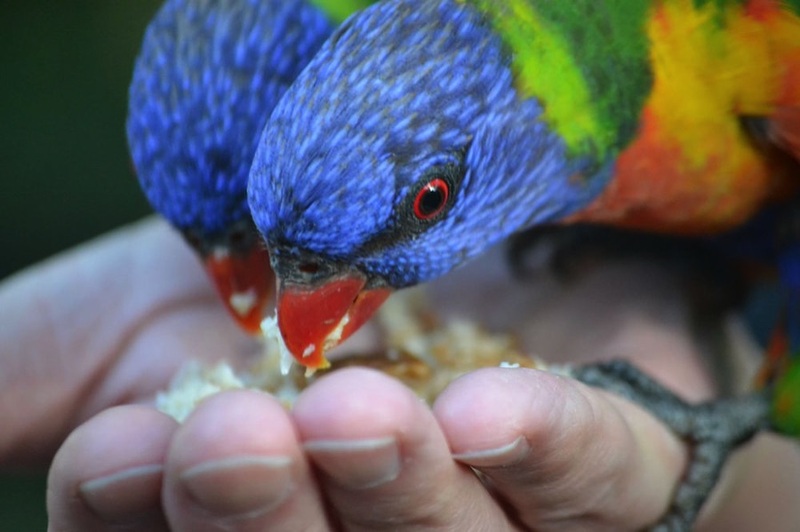 There is also a large local population of brightly coloured lorikeets. These wild birds have become used to human visitors, and will swoop down to feed from your hand. 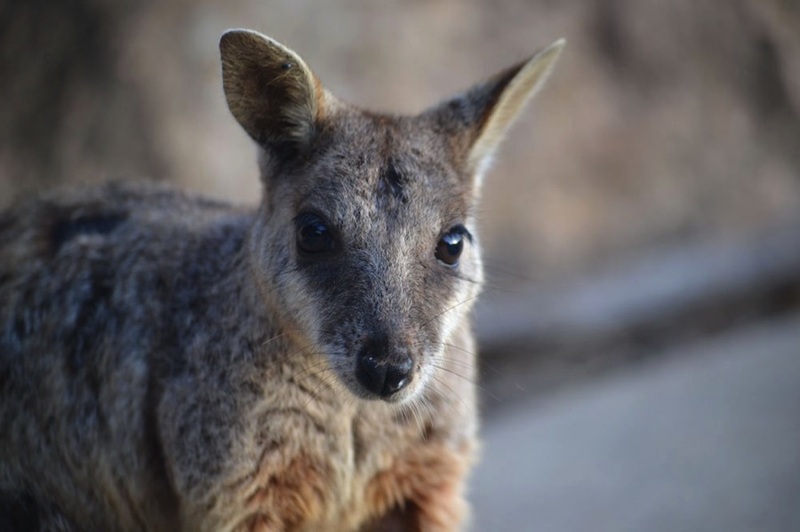 Magnetic Island is also a good place to see rock wallabies. In Arcadia, a large group of rock wallabies has become so used to people that they'll stick around to be hand-fed chunks of carrot and apple. 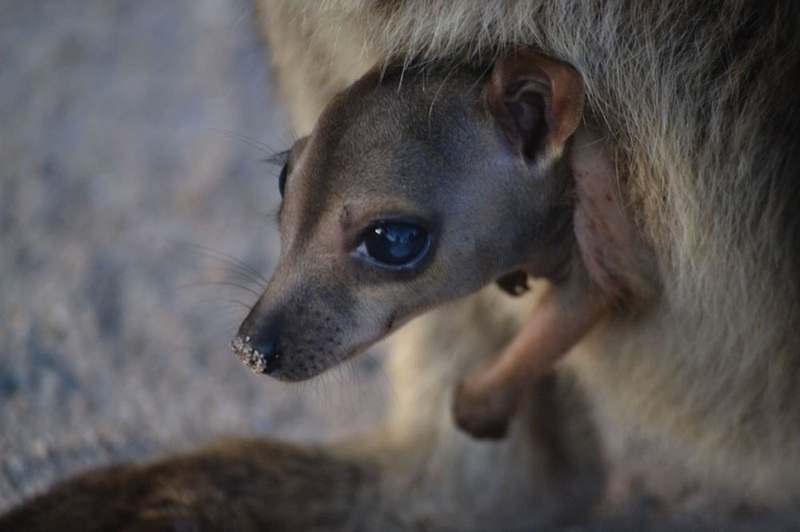 Even if you don't have any food, you'll still get a great view of these marsupials – they're friendly and very curious. In fact it's recommended not to feed them, as feeding wild animals upsets the natural ecosystem, and they should be left to forage by themselves. And many foods can cause health problems (lettuce, avocado and potatoes, for example, can be particularly harmful). If you can't resist feeding the wallabies, you can buy special pellets in many of the island's shops. Or feed them carrot, apple, or sweet potato. 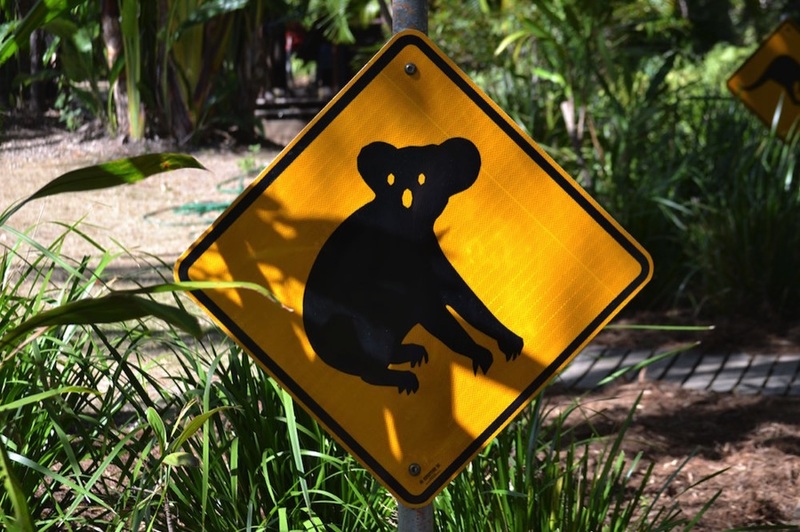 All the wildlife on and around Magnetic Island is pretty special – but one of the main reasons why visitors travel here is because of the large resident population of koalas. The island is home to northern Australia's largest koala colony, making it one of the best places in Australia to see these cuddly creatures. 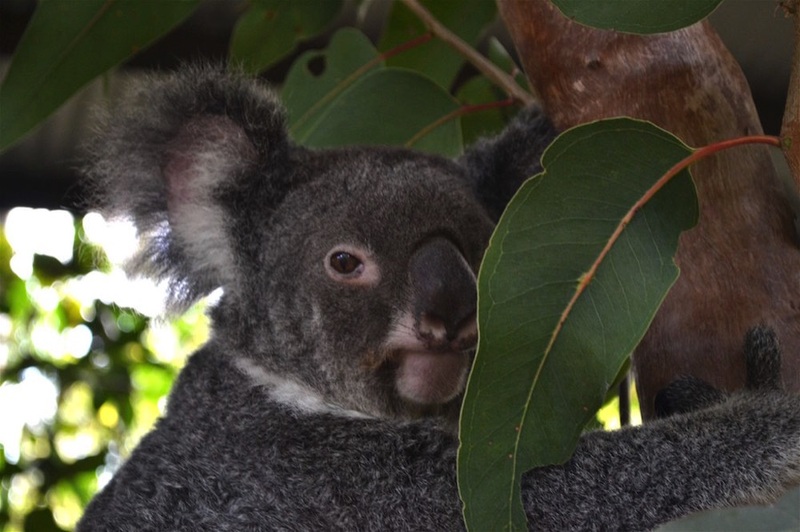 Your best chance to see koalas in the wild is probably along the Forts Walk hiking trail, a 90-minute return walk with stunning coastal views and some fascinating historic sites from WW2. Wild koalas can be quite hard to spot. 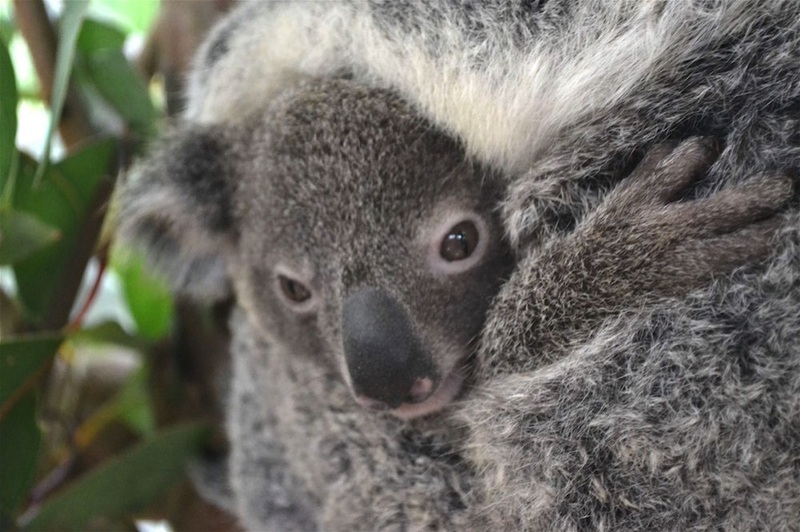 Look out for sleeping bundles of grey fur hiding in the branches of the eucalyptus trees. If you don't have any luck (they can be quite elusive), then head for Bungalow Bay. This animal sanctuary cares for sick, injured and rescued indigenous animals, and you can book onto an interactive ranger-led tour. During the tour, you'll find out all about Australia's wonderful wildlife. 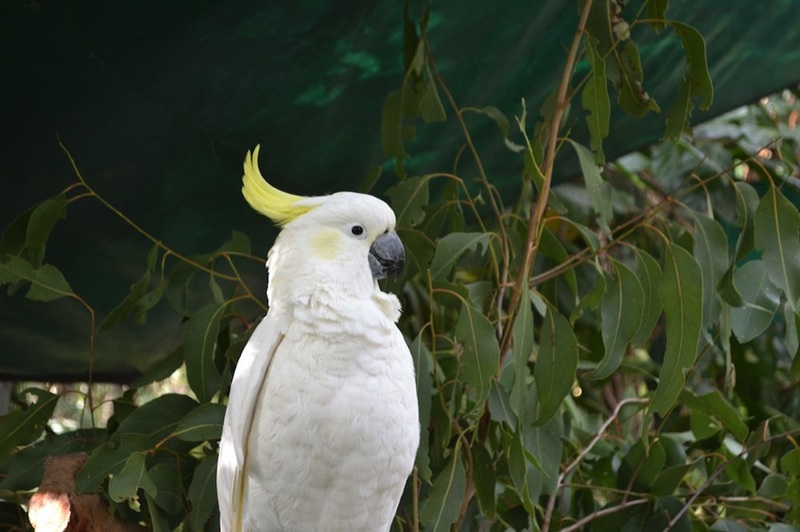 There are plenty of opportunities for some hands-on experiences too, handling snakes, cockatoos, and an assortment of lizards. 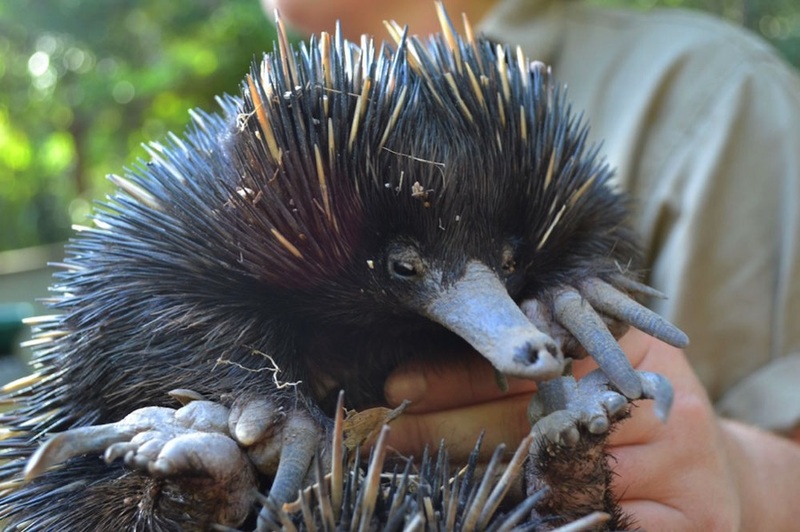 You may also get a close-up view of a crocodile, tarantula and echidna. The stars of the show though, are the koalas. For a small extra fee you can have a cuddle with a koala – a great photo opportunity, especially if you're travelling with kids. Where possible, the animals that are looked after at Bungalow Bay are released back into the wild after rehabilitation. Bungalow Bay is also an eco-friendly, hostel-style guesthouse. In 2006, it received Advanced Accreditation with the Australian Eco Tourism Association in acknowledgement of its dedication to conservation and the environment – and the guesthouse is run using sustainable principles to reduce impact on the environment.